The residence called Les Balcons d’Auréa in Auris-en-Oisans is situated right next to the main snow front and also all the facilities of this charming ski resort. 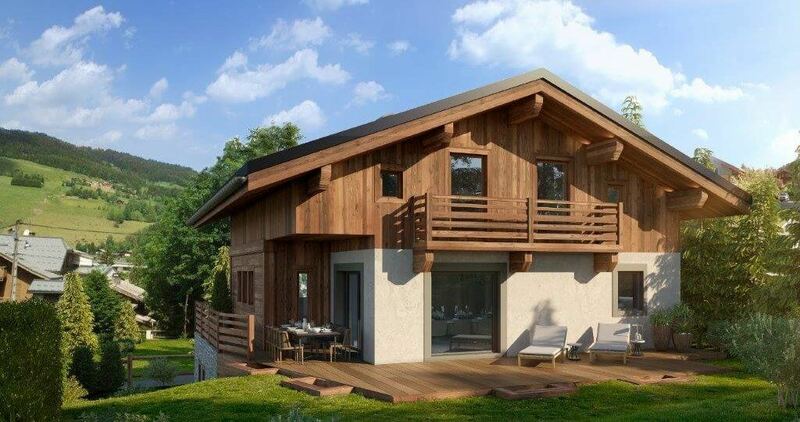 Findhomeabroad sold a number of apartments in this chalet building (launched in 2015) and it sold out in less than a year due to the position of build and excellent prices/ski-in ski-out access. This apartment is sold with rental management and personal use with 1 high season week or 2 medium season weeks each year or 3-4 weeks low season. Residence also comes with an indoor heated swimming pool and Spa area. 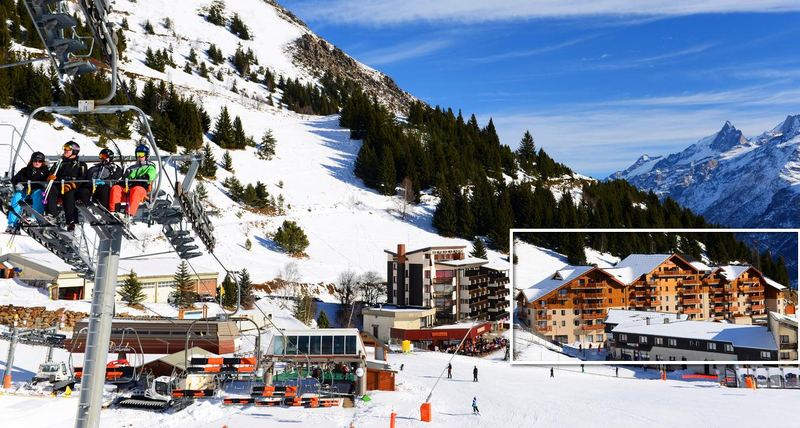 50 m from main ski lifts in Auris, 20 m from a supermarket, bars and restaurants. The apartments are located close to the snow front, and you can ski all the way back to the front door if snow conditions are good. If not then it’s just a 1-minute walk – it’s the same area where you’ll find the nearest lift and ski school meeting points. -Still reduced legal fees/stamp duty (around 4,300 euros). -Included is personal use each year: 50 points equivalent to 1 week high season period or 2 weeks medium season period or 3-4 weeks low season period. These are medium and low season weeks outside Christmas/New Year/Feb School holidays and mid July to mid Aug. You can also stay in the other destinations managed by rental company. -Costs each year: 128 euros in land tax | 201 euros in service charges | 300 euros in accounting charges. All other charges, rental fees, council tax, utilities, Internet, maintenance is paid by rental management company. Auris-en-Oisans gives you direct access to Alpe d’Huez ski area and will be linked to Les 2 Alpes ski area soon! Really high altitude with guaranteed snow + lots of summer activities!